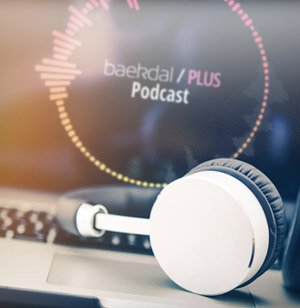 In this episode of the Baekdal Plus Podcast, we are going to talk about media startups. Over the past many years, I have been contacted by an incredible amount of media startups. Some of them are startups focusing on monetization (mostly related to micropayments), while others are mostly about curation. Most of these startups all think they have come up with the latest and greatest idea, and yet, almost all of them have exactly the same model, and it's a model that just doesn't work. So, in this episode, I talk about what this model is, and why it doesn't work, and also what startups should do to create a future that might work instead.